Only hours after it was confirmed a new Ghostbusters movie is in the works, a teaser trailer has dropped online. The simple teaser opens on a shot of a barn which has been battered by the wind and rain. As the late Elmer Bernstein’s chilling score plays, originally composed for the library scene from the 1984 original movie, the shot slowly moves into the barn revealing that someone is tinkering with a machine inside. Things become more spooky when a strand of of ectoplasm begins to dangle from a nearby fence, a sign which in the Ghostbusters movies indicates something supernatural is lurking nearby or is incoming. As the person succeeds in turning on the device they were tinkering with, it begins to let off familiar sparks which we know come from proton packs, the energy weapons Ghostbusters use. Eventually the wind picks up pulling the cover off another familiar machine, the original Ecto-1, the famous Ghostbusters car. Although the teaser is simple, it is effective, building up excitement for the upcoming film which will be directed by Jason Reitman, best known for Juno and Up In The Air. Reitman will be following in the footsteps of his father Ivan, who directed the first Ghostbusters film in 1984. 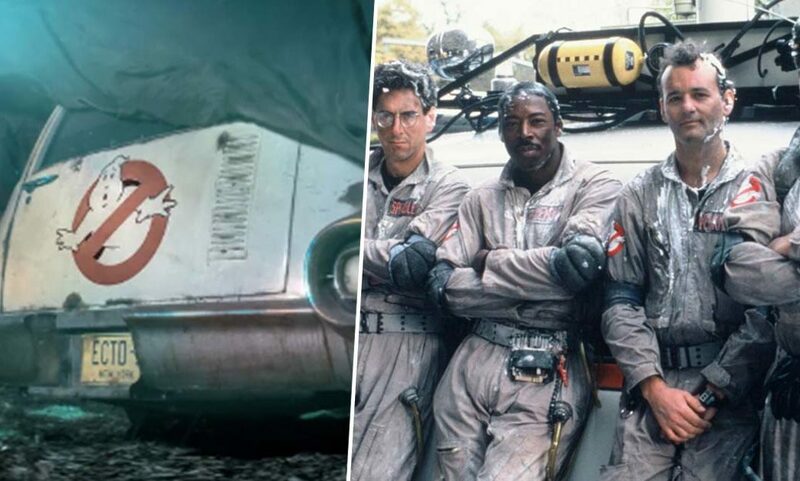 Set in the present day and scheduled for release in summer 2020, the next Ghostbusters movie will be set in the same universe as the 1984 original and the 1989 sequel Ghostbusters II. 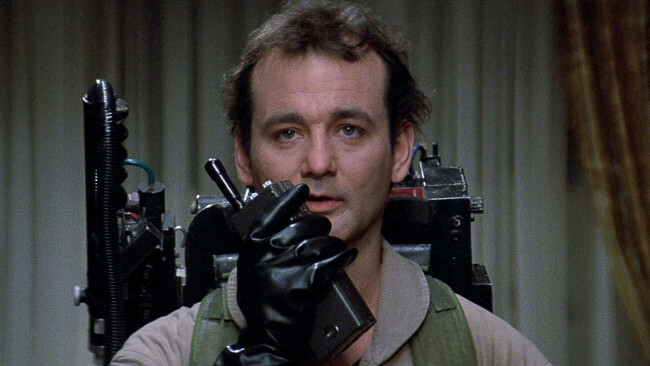 It is currently unknown whether actors from the original Ghostbusters, including Dan Aykroyd, Ernie Hudson, or Bill Murray, will return for the new film. But with shooting due to start in the next few months, it won’t be long until we find out who is in the cast. The new film will have no ties to the 2016 female-led Ghostbusters which was directed by Paul Feig and starred Kate McKinnon, Leslie Jones, Kristen Wiig, and Melissa McCarthy. With 2016’s Ghostbusters widely considered a box office flop, it will be interesting to see how audiences take to the 2020 team.